Multi award winning actress and Ireland’s own Saoirse Ronan will be presenting her most recent acclaimed film at a special screening in Cineworld this May, in association with the Cinemagic Film Festival. A patron of Cinemagic, Lady Bird herself will be taking part in a Q&A session before showing the film. Just don’t ask what if this is the best version of herself. Since 1989, the award-winning Cinemagic film festival has used film, television and digital technology to educate, motivate and inspire young people from all over Ireland. 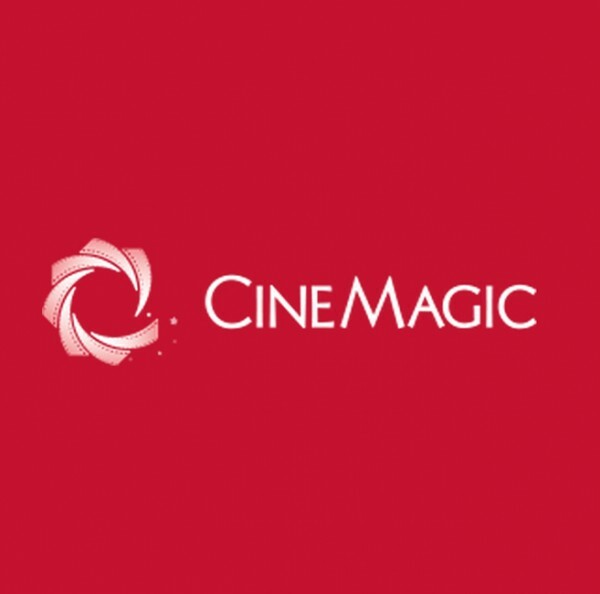 With the latest festival coming to Dublin in March, Cinemagic are now offering young film fans the chance to be on ths Cinemagic Dublin Jury Panel, allowing them to watch, judge and choose the winning films at the 10th annual Cinemagic Festival. Ever wondered during this film awards season what it would be like to participate on a film jury and decide who wins? Well now you can. 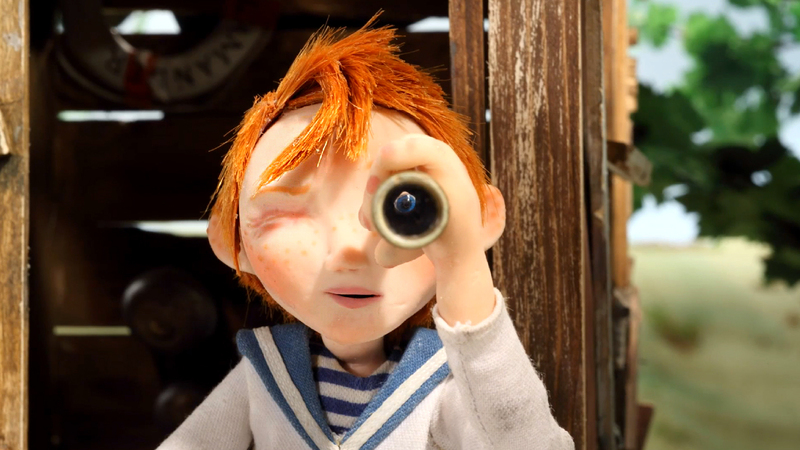 The Dublin Cinemagic International Film and Television Festival for Young People is back for its 10th edition and is recruiting film critic jury panels of 8-18 year olds from all over Ireland and Northern Ireland to watch and judge a series of films from around the world during the Festival this May.